Ever since buying his first Briggs & Stratton-powered mini bike, Mark has been modifying and riding motorcycles. His first “serious” performance project was souping up a Honda 70! Since then, Mark has modified the following motorcycles: Yamaha XT500, Husqvarna XC500, Yamaha YZ250, Yamaha XT600, Honda XR200, Honda XR250, Honda XR650L. 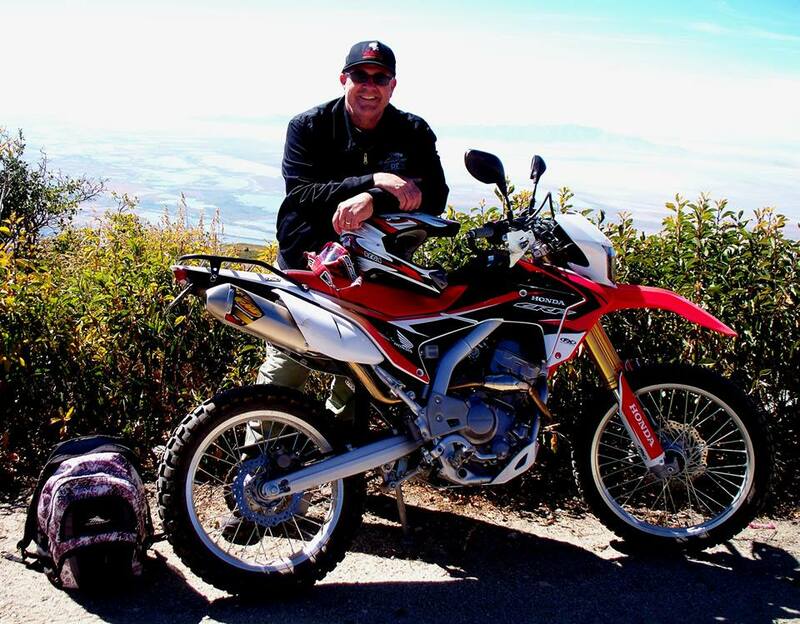 Mark’s current ride is the Honda CRF 250 pictured above. He loves exploring the hundreds of miles of trails found throughout Utah with his wife–who rides a bike (Yamaha XT250) that Mark souped up for her.